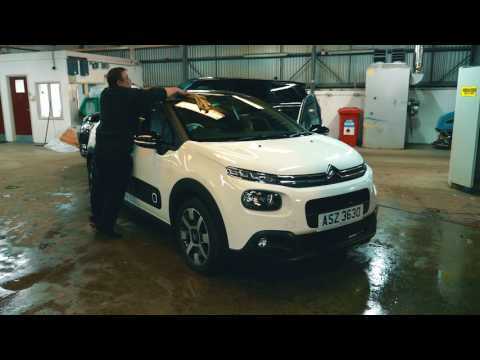 At Charles Hurst Citroen we strive to deliver the best customer service possible to make the process of servicing your vehicle stress & hassle-free. Upon servicing your vehicle you will be welcomed to our dealership by our many fully qualified Service Advisors. We take great pride and care in looking after your car and would love to see you. 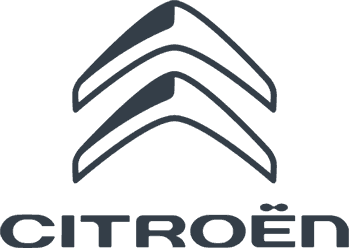 Call Charles Hurst Citroen Service on 02890383512 to book your appointment.